New release of Photopea is here! It has 53 249 lines of code. Play with it at the main site. 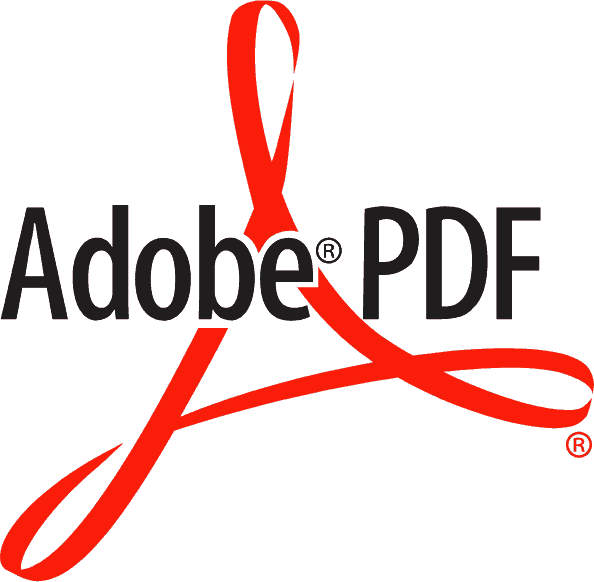 In this release, we introduce the support for PDF files. It is does not make Photopea a full PDF editor, but more like an advanced PDF to PSD converter, and PSD to PDF converter. And since Photopea already supports SVG, you can use it to convert between PDF and SVG. Go to Photopea.com and try to open your PDF files. Photopea can load vector graphics (including color or gradient fills, correct stroke style etc. ), raster graphics (both compressed and uncompressed) and text information. Each page will become a new artboard, and each graphic element will be in a separate layer. We made our PDF tools open-source as a library PDFI.js.